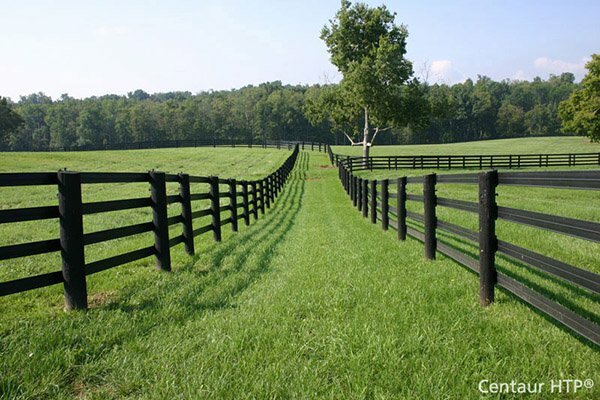 Tarter 8' Leadup Alley | Hoover Fence Co.
Leadup alleys are used to guide steers to the roping chute. They connect easily to other leadups or chutes. NOTE: Built to order - Additional lead-time may be required.